The request for assessment of plans and projects impact to NATURA 2000 sites results from the articles 6(3) and 6(4) of Habitats Directive (Council Directive 92/43/EEC from 21 May 1992 on the conservation of natural habitats and of wild fauna and flora). The articles set general rules for the process of the assessment as well.The request for assessment of plans and projects impact to NATURA 2000 sites results from the articles 6(3) and 6(4) of Habitats Directive (Council Directive 92/43/EEC from 21 May 1992 on the conservation of natural habitats and of wild fauna and flora). The articles set general rules for the process of the assessment as well. "Any plan or project not directly connected with or necessary to the management of the site but likely to have a significant effect thereon, either individually or in combination with other plans or projects, shall be subject to appropriate assessment of its implications for the site in view of the site's conservation objectives. In the light of the conclusions of the assessment of the implications for the site and subject to the provisions of paragraph 4, the competent national authorities shall agree to the plan or project only after having ascertained that it will not adversely affect the integrity of the site concerned and, if appropriate, after having obtained the opinion of the general public." 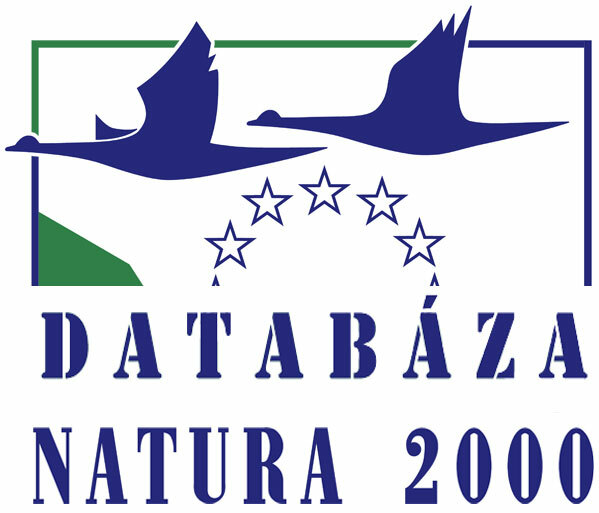 "If, in spite of a negative assessment of the implications for the site and in the absence of alternative solutions, a plan or project must nevertheless be carried out for imperative reasons of overriding public interest, including those of a social or economic nature, the Member State shall take all compensatory measures necessary to ensure that the overall coherence of NATURA 2000 is protected. It shall inform the Commission of the compensatory measures adopted. Where the site concerned hosts a priority natural habitat type and/or a priority species, the only considerations which may be raised are those relating to human health or public safety, to beneficial consequences of primary importance for the environment or, further to an opinion from the Commission, to other imperative reasons of overriding public interest." Európska komisia k ustanoveniam èlánku 6 smernice o biotopoch vydala dve interpretaèné príruèky Starostlivos» o územia Natura 2000 a Hodnotenie plánov a projektov významne ovplyvòujúcich lokality sústavy NATURA 2000, ako pomôcku pre èlenské ¹táty EÚ pri starostlivosti o územia sústavy Natura 2000. Európska komisia schválila v roku 2012 nový (podrobnej¹í) formát prekladania správy o kompenzaèných opatreniach: pozri [En, .doc] a [Sk, .doc]. Ide o povinnos» èlenských ¹tátov vyplývajúcu z èlánku 6.4 smernice o biotopoc v prípadoch kedy plán alebo projekt bude ma» nepriaznivý vplyv na územie sústavy Natura 2000 a na celkovú jej súvislos», ale je ho potrebné realizova» vo vy¹¹om verejnom záujme. ©OP SR spracovala v roku 2014 Metodiku hodnotenia významnosti vplyvov plánov a projektov na územia sústavy NATURA 2000 v Slovenskej republike, ktorá obsahuje ¹truktúru a základné princípy pre tzv. primerané posúdenie vplyvov plánov a projektov na územia sústavy Natura 2000.